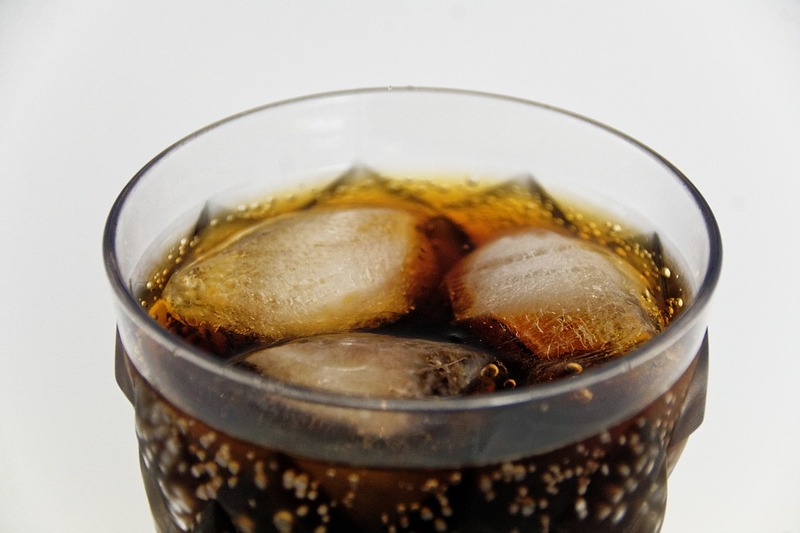 Continuing the recent war on sugar that is slowly extending across many parts of the EU and beyond, France has now imposed a ban on unlimited drink refills containing high concentrations of sugar or sweetener. Approved by the French Parliament in 2015 but only just coming into effect, the ban falls in line with the efforts of other European countries to cut down on sugar consumption, such as the UK’s new ‘sugar tax’ announced by George Osborne in March 2016 and expected to come into effect in 2018. In fact, the French beat us to the punch on that one too, introducing their own ‘sugar tax’ in 2012. Published to the Journal Officiel government-operated website on Thursday 26th January and enforced from Friday 27th, the recent ban applies to all soft drink or soda fountains in public areas – including restaurants, schools and holiday camps among others – and bans the distribution of “unlimited flavoured fizzy and non-fizzy drinks, concentrated drinks like fruit syrups, drinks based on water, milk, cereal, vegetables or fruit," as well as "sports and energy drinks, fruit nectar, vegetable nectar and similar products", for a fixed price or free-of-charge. With a recent study suggesting that more than half of the French population are overweight, while 15% are technically obese, the issue is garnering increased attention across the country. French Health Minster Marisol Touraine, who championed the ban on sugary drink refills, has been calling attention to what he sees as a massive problem for years now. He told MPS two years ago, "This habit is common in other countries and it is increasingly taking hold in France. I understand it can be attractive for young people who are offered unlimited sugary drinks, which contain an excessive amount of sugar or sweeteners." In 2011, the then current Agriculture and Food Minister, Bruno Le Maire, began the push towards healthier lifestyles, stating that, "France must be an example to the world in the quality of its food, starting with its children." Following Le Maire’s statement, it wasn’t long before the sugar tax was announced. This most recent ban simply seems like an extension of that same principle.